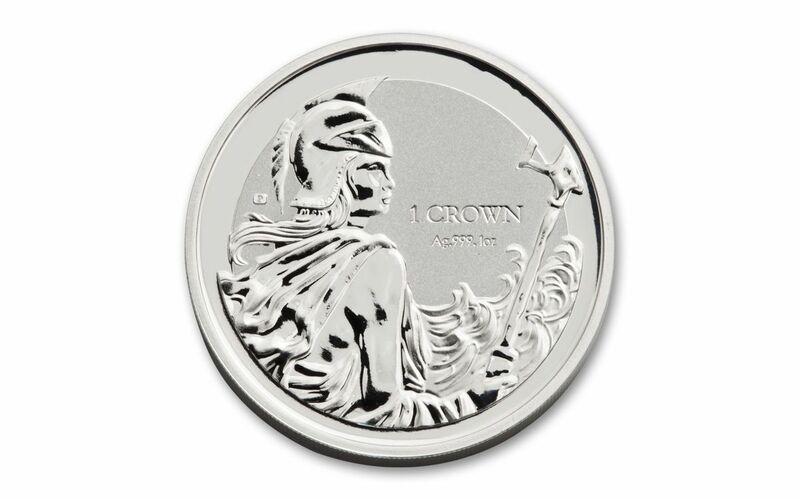 Exclusively from GovMint.com comes this gorgeous legal-tender One Crown Falkland Islands Britannia Rules the Waves Reverse Proof! 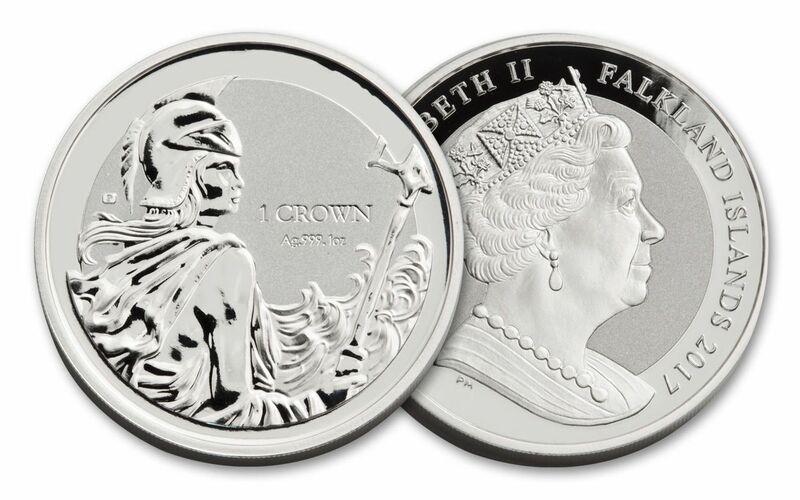 Struck by the Pobjoy Mint in a full ounce of 99.9% fine silver, this 2017 coin displays a stunning image of Britannia standing guard on the coast of her homeland. 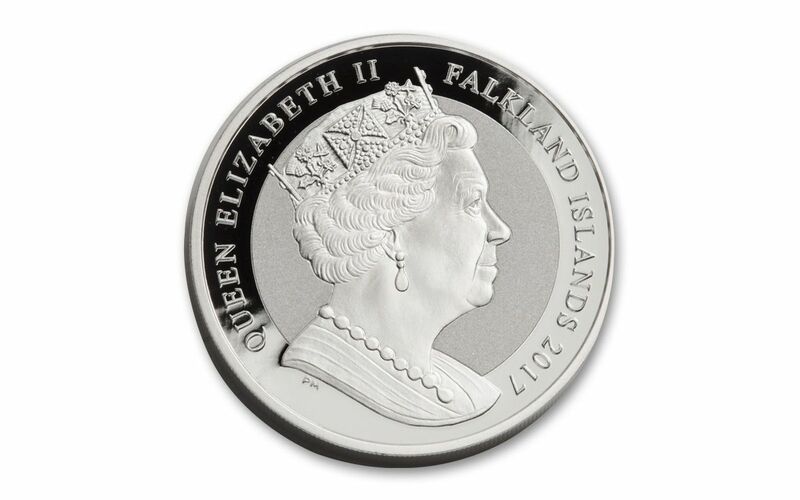 This release marks the 35th anniversary of the Falklands Conflict, during which the Air Force and Navy of the United Kingdom defended their nation’s control of the Falkland Islands (FI) against the invading Argentine Navy. After 74 days of battle, Argentina surrendered on June 14th, 1982. Struck as a reverse proof, this piece features shimmering designs and frosty fields -- a perfect addition to any collection! Don't delay -- bring Britannia to your home today!